Aaron’s story is somewhat different from most transformation stories. He didn’t have a life threatening illness or was told that if he didn’t lose weight it would jeopardize his life expectancy. He didn’t go on a long journey to get where he is today, in fact he didn’t even do it for himself. In 2012 his son Kayden was diagnosed with a brain tumor. He had a astrocytoma tumor located in the back of his head that was close to the size of a tennis ball. After spending over a month in the hospital and several successful surgeries (He had also had surgery on his eyes and still struggles to see out of his right eye), he was able to take his son home just before Halloween. These types of tumors are extremely rare in kids this young and thankfully it was a benign tumor. Kayden turned 3 on January 15. The doctors told them there would be a long road to recovery and he would have trouble playing sports because he will need years of physical and occupational therapy, which he currently does twice a week. He wears special braces on his legs called AROs to help keep his feet straight and walk correctly. His progress has been slow but he has made amazing progress so far. His road is still a long one and Aaron wanted to be inspiration for his son. He wanted to show him that anything is possible. So in June of 2013, he decided to start training and competing in OCR and mudruns. He supports his son in everything he does and he wants to show him that if his dad can do OCR and mudruns and compete with the younger guys, then his son can play any sport he wants with determination and hard effort. Aaron continues to push himself and help his son push himself everyday. Aaron and Kayden can often be seen at the park kicking soccer balls and taking in the occasional Texas Rangers baseball game. Aaron belives that Kayden can grow up and be an amazing baseball player someday, and is getting T-Ball down! He is optimistic that he will be released to run soon and it will open up a whole new world for him. Before his son Aaron struggled with alcohol addiction and lived a rough life. His son made him want to be a better person and get help with his addiction. “Our transformation is still ongoing but we have came so far and there is no way either one of us will be giving up anytime soon” says Aaron. 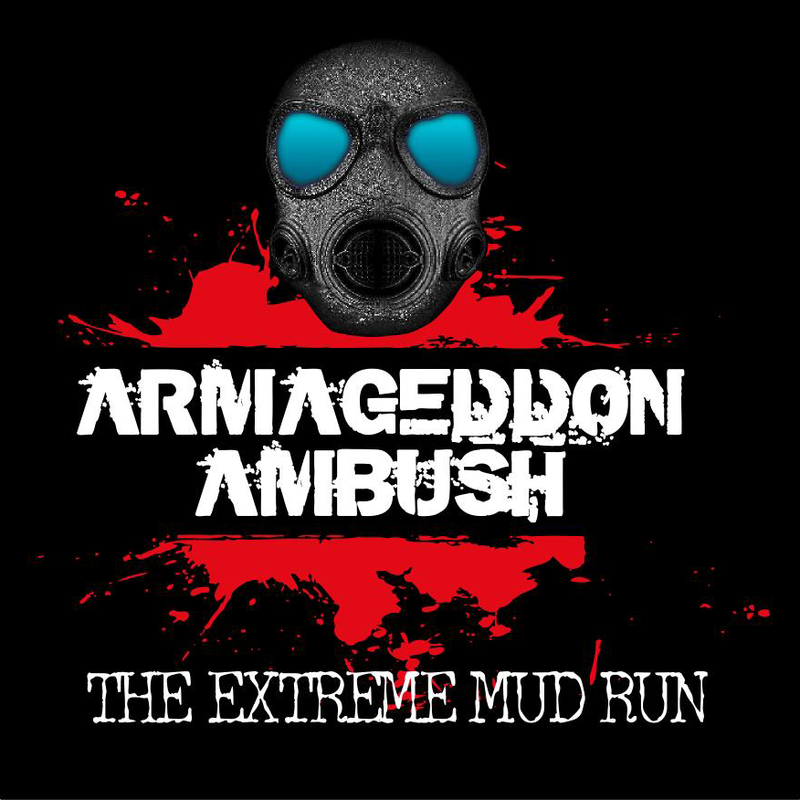 Aaron competed in the Fort Worth Armageddon Ambush in April 2014 and is now a member of our Ambush Army and friend. We want to wish him and his son the best of luck in all challenges they face in the upcoming future. Congratulations on all that you have accomplished thus far, keep reaching and exceeding your goals.